In February 2019, home sales fell 9.1% compared to January 2019, which is the largest month-over-month decline in sales since the mortgage stress test came into effect more than a year ago. This is also the lowest level of monthly sales activity since November 2012. On a year-over-year basis, sales were down 4.4%, making it the lowest February since 2009. New listings also fell by 3.2% month-over-month, with the Greater Toronto Area leading the way in declines. On a national level, there were 5.7 months of inventory as of the end of last month, which is a three and a half year high and slightly above the long term average of 5.3 months. That said, it’s important to remember how Canadian housing markets differ across the country. For example, the Prairie provinces and Newfoundland and Labrador are oversupplied, while Ontario is struggling with a lack of supply. The national average sale price fell 5.2% year-over-year to $468,350. Without Canada’s two most expensive and active markets, Vancouver and Toronto, in the equation, the average sale price falls to just under $371,000. Apartments had the greatest price growth, increasing 2.4% year-over-year. Townhomes followed with a 1% jump. 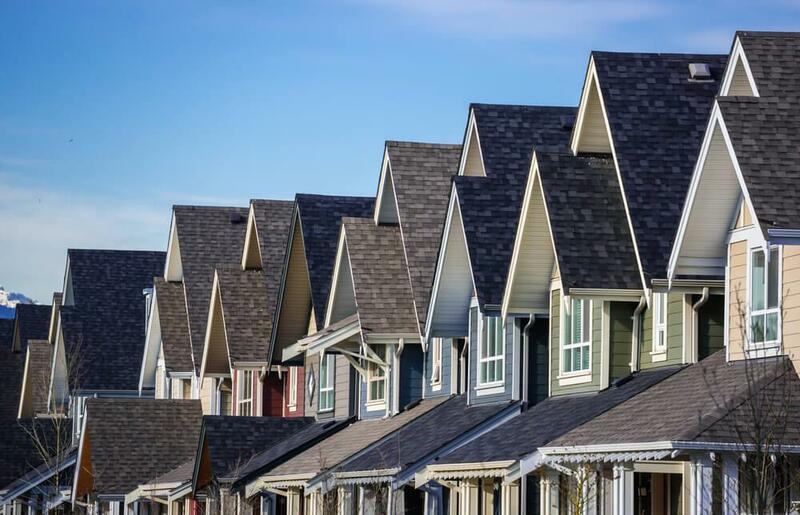 Price growth for one-storey single-family homes dropped 1.7%, and two-storey single-family homes fell 1%. In the Greater Golden Horseshoe, price growth increased quite a bit in Guelph, jumping 6.8%. Niagara Region followed closely with a 6.5% increase, and Hamilton-Burlington saw a 5% bump. GTA price growth went up 2.3%, while Oakville-Milton remained practically unchanged. Barrie and District continued its slowdown with a 4.3% decrease in price growth. The CREA also updated its resale housing market forecast. The economic fundamentals to support housing demand are present, but mortgage policy continues to sideline buyers. You can expect national home sales to drop 1.6% this year to 450,400, which would be the weakest annual sales since 2010. Following a 4.1% average price drop in 2018 (largest decline in nearly 25 years), CREA expects pricing to stabilize, falling just 0.2% to $487,000. With low supply in the GGH, average Ontario home prices are expected to continue rising.